Recently I have been able to delve back into the world of several of my old favorite MMOs. Ones that have been “on the shelf” so to speak for a while now. Most notably of these has been my first love, Final Fantasy XI. Now I know that there is a bit of “Love it or Hate it” when it comes to this gem of a game, but I am definitely in the “Hate to Love it” category. I came back for a few reasons. 1) World of Warcraft has become boring and predictable. With the advent of 15-30% ICC raid buffs, the raiding game just became a chore that had very little reward at the end. I am not saying that I accomplished all that I would have hoped to do so. I mean, I have not been a member of a “real” raiding guild in a long time. I fell back on my “leftovers” roots from back in the end of TBC (and throughout Wrath) and joined the local GDKP run in order to accomplish things, make some money and get some gear. This was fun at first, but once the 20% buff hit and we were routinely defeating 8/12 HMs with a bunch of scrub alts, it just became a bit… Well, a bit uninteresting. The challenge and the fun had left. I ran a few times in Ruby Sanctum and at first that place felt like a challenge, but the encounter design was hackneyed at best. 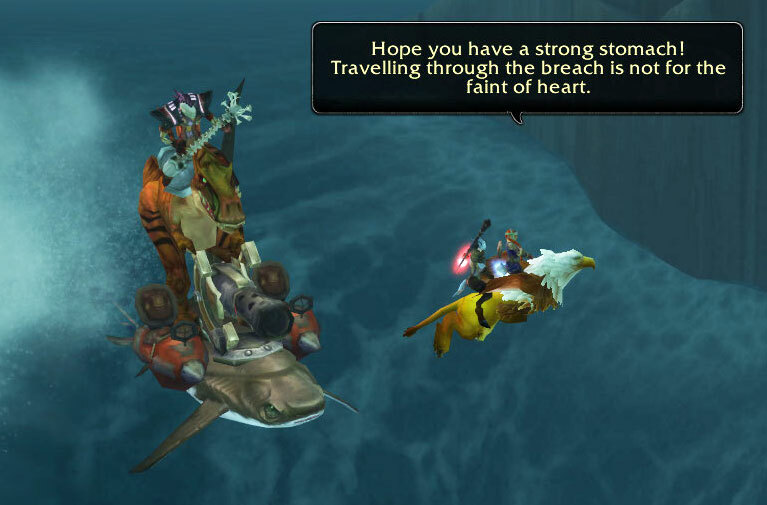 The trash however, is probably the first decent calibre trash in the entire expansion. 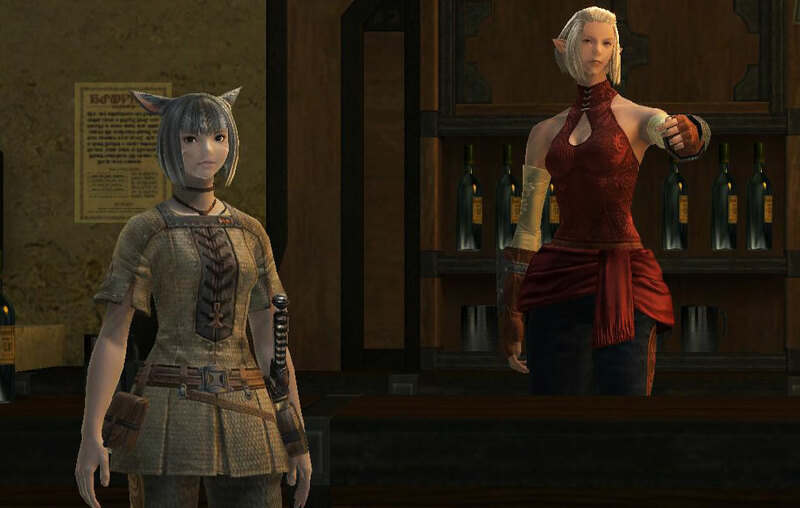 2) A Chance at the Final Fantasy XIV Alpha/Beta. Well not the beta itself, but I came back to XI because I restarted my account in a vain effort to obtain that elusive invite to the XIV Alpha back in March. You see, I am one of those nutty people who had never really canceled my XI account. Square-Enix canceled it for me a few months before, due to their new “Verified by Visa” requirement on accounts. (Not a bad policy in trying to stave off the number of Fake/Stolen CCs being used to farm gold/gil/ in MMOs today mind you.) Yet, for a chance to hop into a beautiful new game, I was paying for XI anyway, so…. one thing lead to another. 3) Nostalgia weighs heavily in every decision I make. Well at least it does these days. There is something about playing a character that I lovingly and painstakingly developed over the course of 6+ years. (Yes, I did play off and on in a minor way even while playing WoW, Warhammer, AoC and other games over the last decade.) You just can’t put a price on that. In the end, I am back in XI for the time being. I am in WoW as well (just not as often anymore.) Yet thanks to a couple of friends, I have been spending most of my gameplaying time inside Eorzea or in post Cataclysmic Azeroth. Thanks to the recent removal of the NDAs for BOTH of these tests, you can look forward to seeing news and notes, impressions and rants about both games as the days and weeks to come. You are currently browsing the archives for the XI category.